This year the Foundation partnered with the Metropolitan police and the London ambulance to deliver workshops in Enfield, Haringey and Waltham Forest. 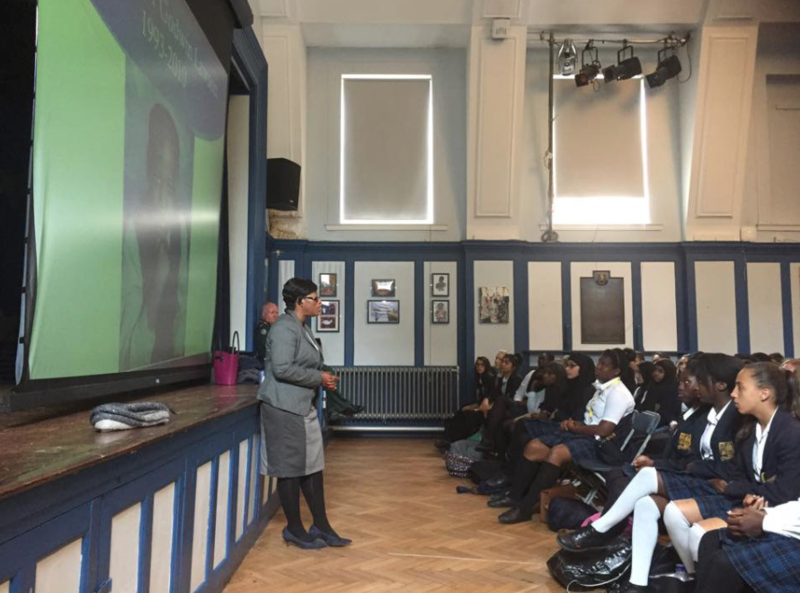 This project allowed us to reach out to over 3,000 pupils in our inner London schools, bringing home the brutal impact of knife crime on our community and the family. The feedback from pupils and teachers showed that this hard-hitting model impacts positively on young people.